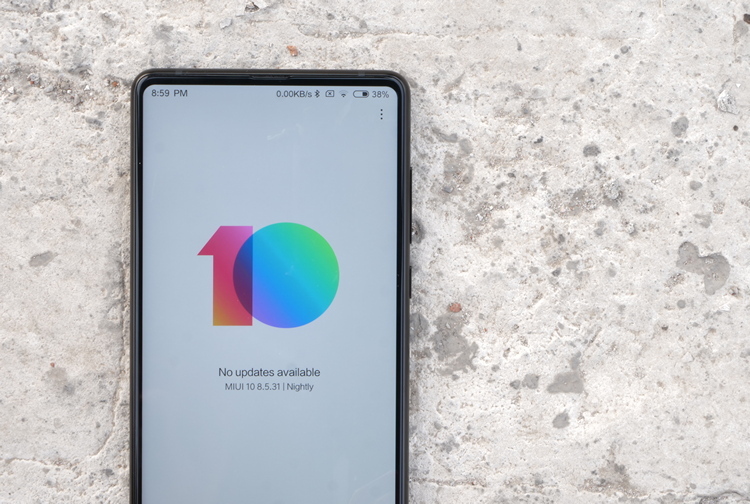 Earlier this month, Xiaomi started rolling out the MIUI 10 global stable ROM to a number of devices around the world. Just a couple of days ago, the company announced the rollout of its latest software update for its most popular device – the Redmi Note 5 Pro – in the country and now it has started rolling out the update for the Redmi Note 5 as well. 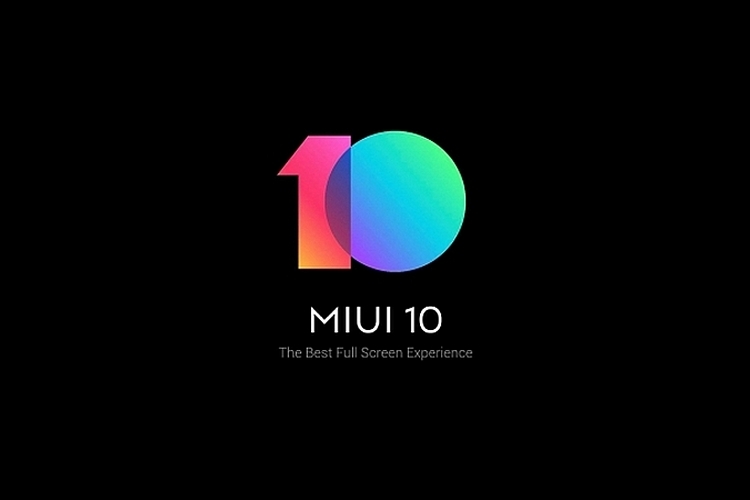 If you aren’t aware of all that’s new in MIUI 10, you can check out our list of the 10 new MIUI 10 features which clearly highlights some of the best new features included in Xiaomi’s latest software upgrade. All Redmi Note 5 users in the country who’re running the latest version of MIUI 9 should start receiving the OTA update anytime soon. In case you don’t wish to wait for the OTA update, you can also follow this link and download the MIUI 10 recovery or fastboot ROM for your device.